This is one of the exhibitions currently on display at the wonderful Museum and Art Gallery of the Northern Territory (MAGNT). 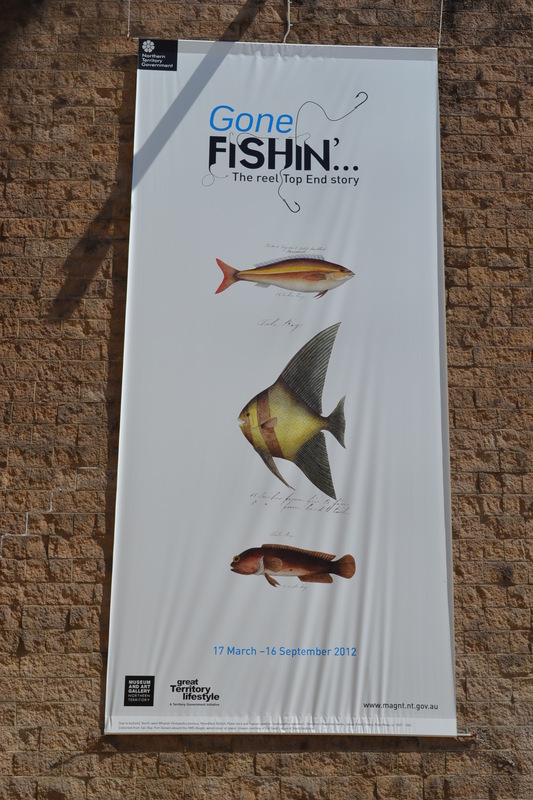 I wonder how many will see it, or if they’ve all gone fishin’? The next big thing will be the 29th Telstra Aboriginal and Torres Strait Islander Art Awards -always worth seeing. 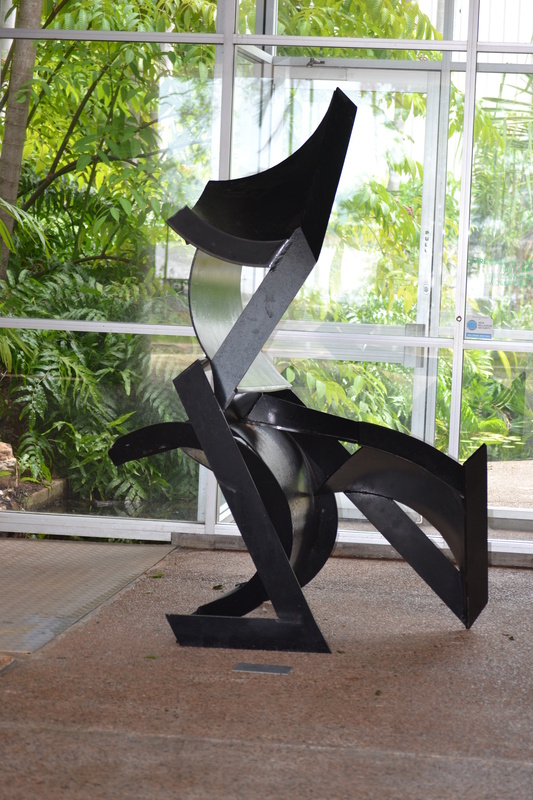 This sculpture guards the gate into a small rainforest area at the Museum and Art Gallery of the Northern Territory.